First edition ('Originalausgabe' stated on title page), apparent first printing. 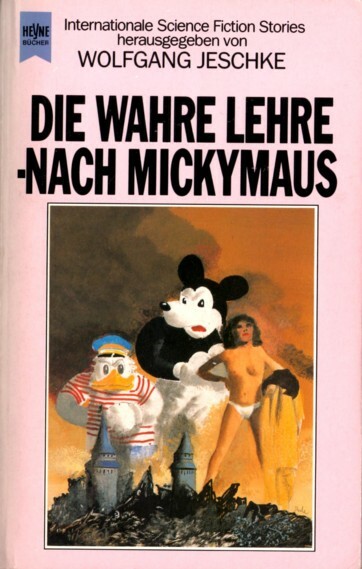 "Printed in Germany 1991" stated on copyright page. Translators and cover & interior artists credited on copyright page. Translators and interior artists credited also at the end of the respective shortfiction. Cover design credited to Atelier Ingrid Schütz on copyright page. Month from 'Science Fiction Media #83' (April 1991).